Cooke City and Red Lodge Montana Luxury Lodging offers nothing but the most comfortable accommodations, superb hospitality, and attention to detail, designed to help you relax and truly enjoy your vacation in Red Lodge MT. Discover opulence in these beautiful Cooke City and Red Lodge Montana Luxury Hotels and Lodges. 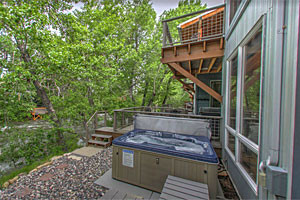 Select from many luxury rental homes, cabins & condos in the Red Lodge area for group sizes from 2-23. Book 6 nights this summer, get the 7th night FREE.